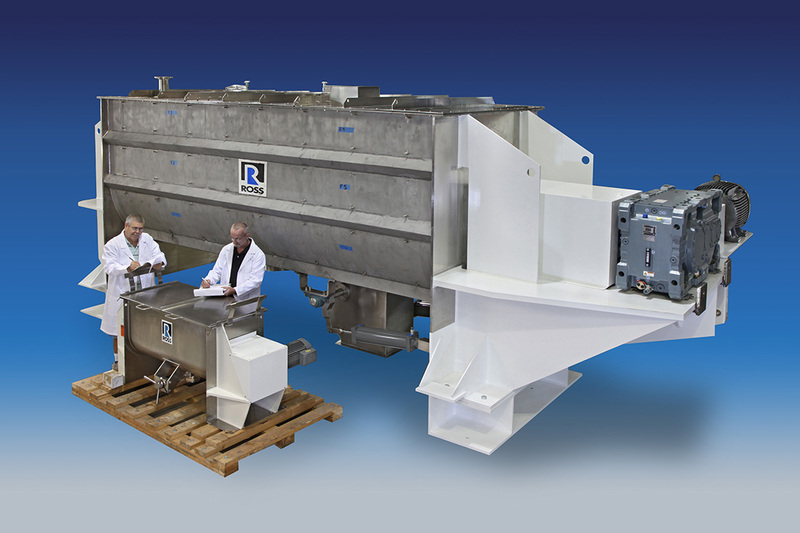 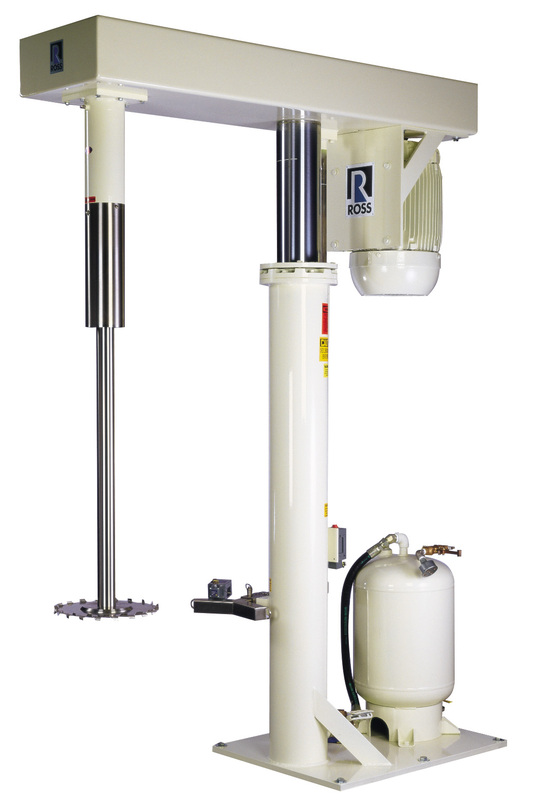 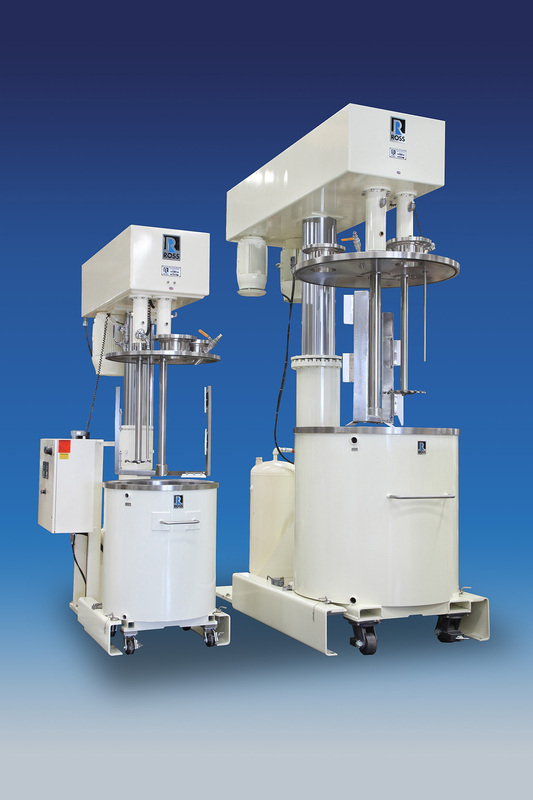 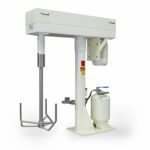 Tilley Group has partnered with Ross to provide a high quality range of dispersion, mixers, kneading and blending equipment and parts across New Zealand. 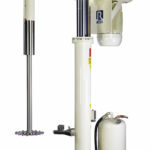 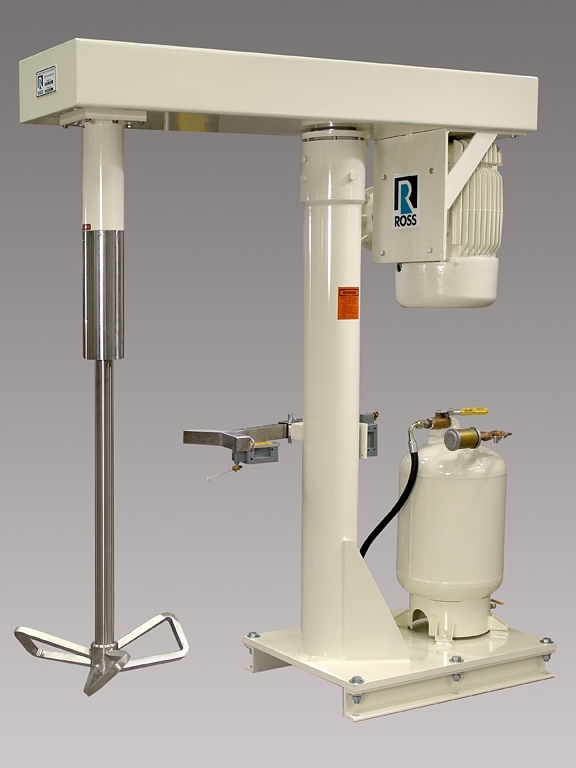 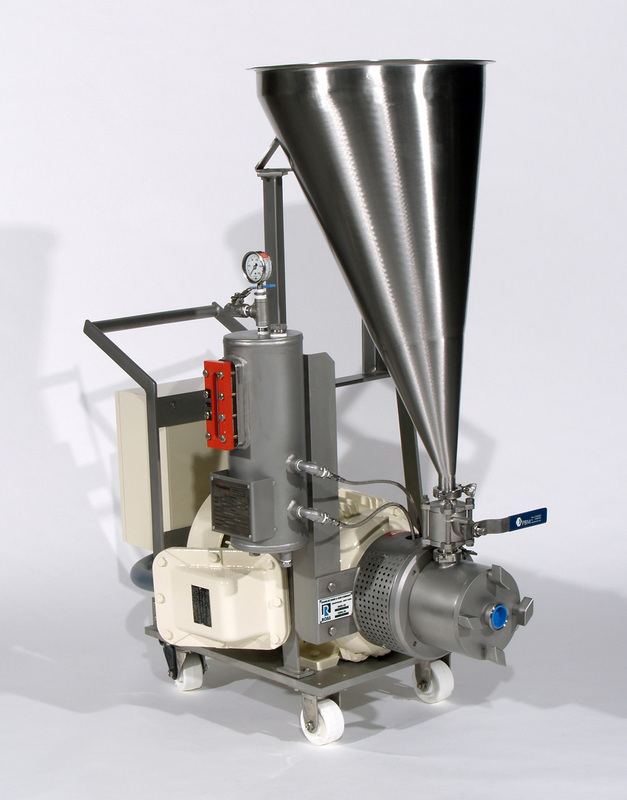 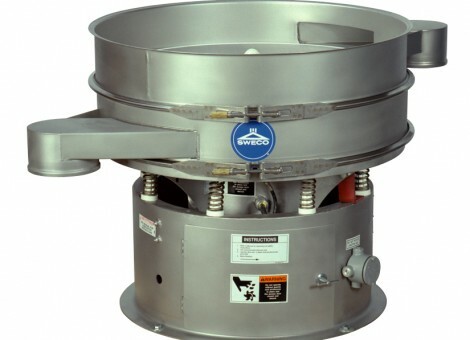 Ross has manufactured industrial blenders, dispersers and mixers since 1842. 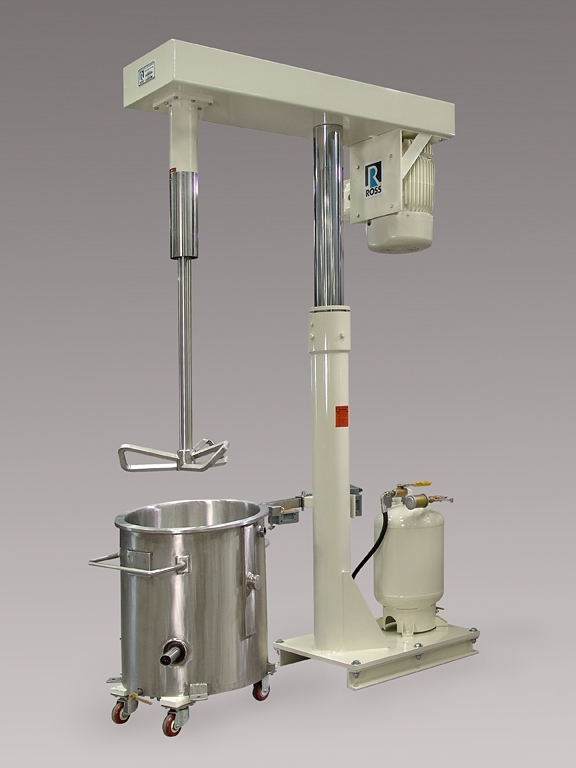 Standard and custom designs are available to meet the varied processing requirements of our customers. 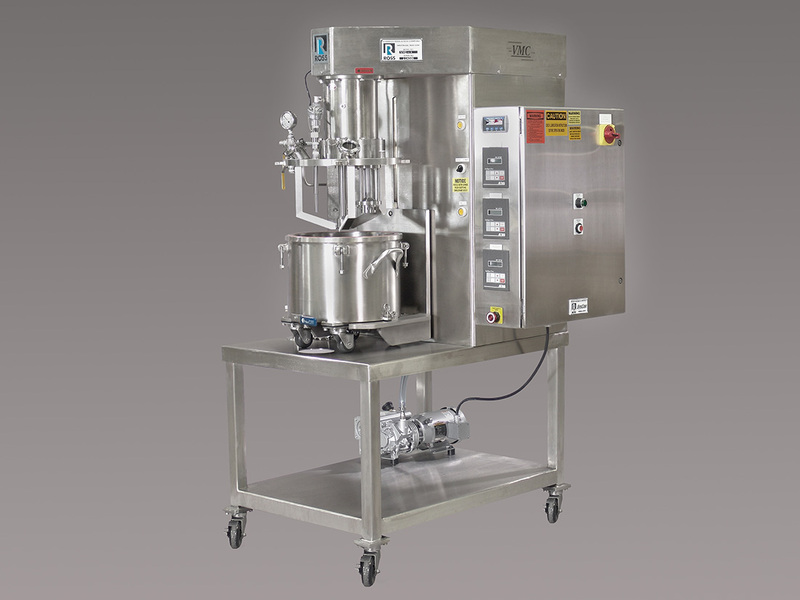 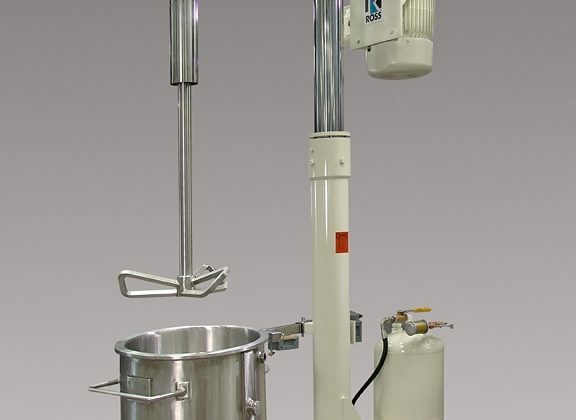 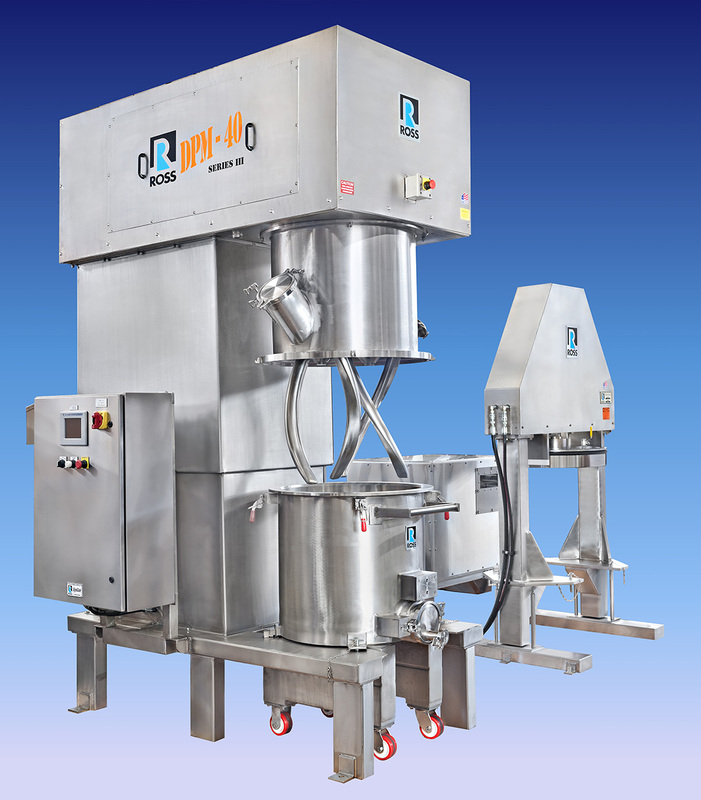 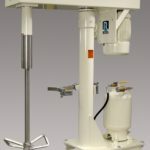 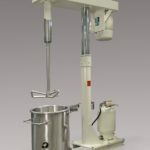 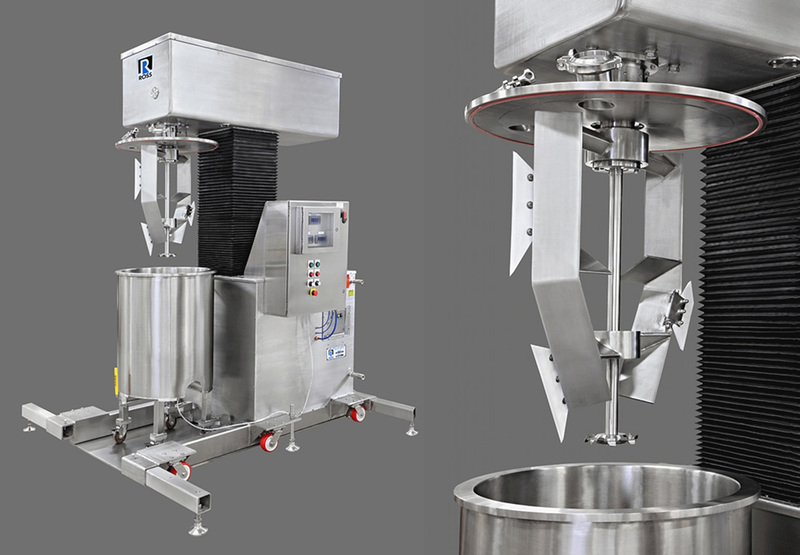 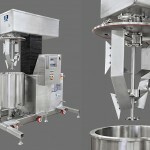 Their mixers and blenders are used for food, adhesive & sealants, battery, ceramic & metal, chemical, coating, cosmetic & personal care products, pharmaceutical, plastic manufacturers and more. 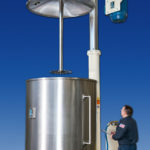 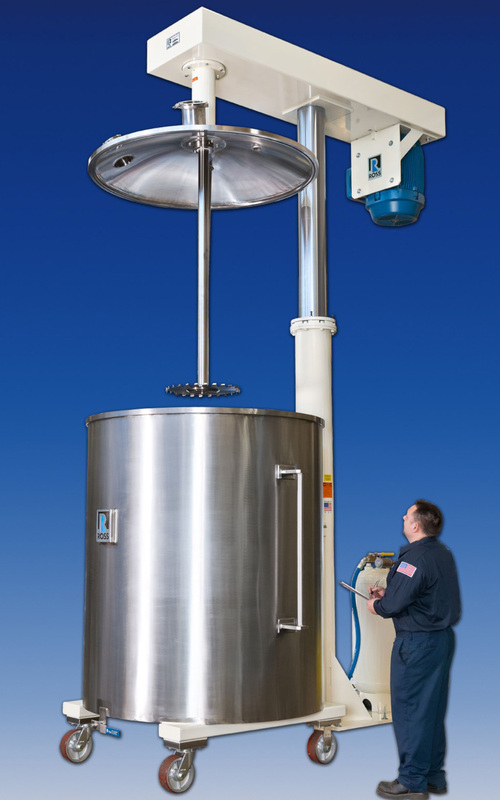 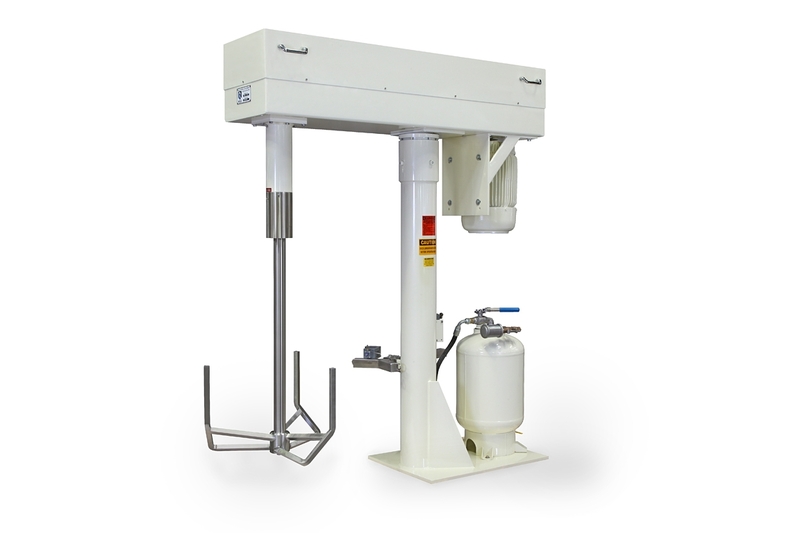 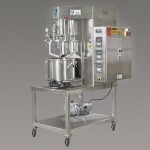 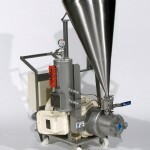 They design and build their mixers and blenders in company owned plants in the United States, China and India. 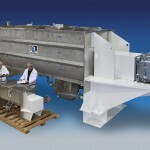 All of their plants are all fully equipped with advanced engineering and manufacturing tools. 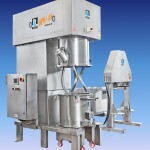 In the USA alone, they operate five plants and maintain an 8000 sq. 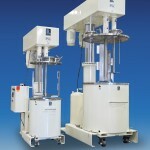 ft. Test & Development Center. 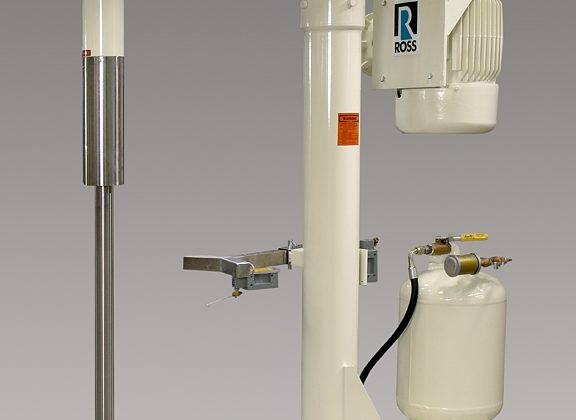 Visit the Ross website which will provide you with a rich array of helpful information to guide you to the perfect products to suit your material handling needs.